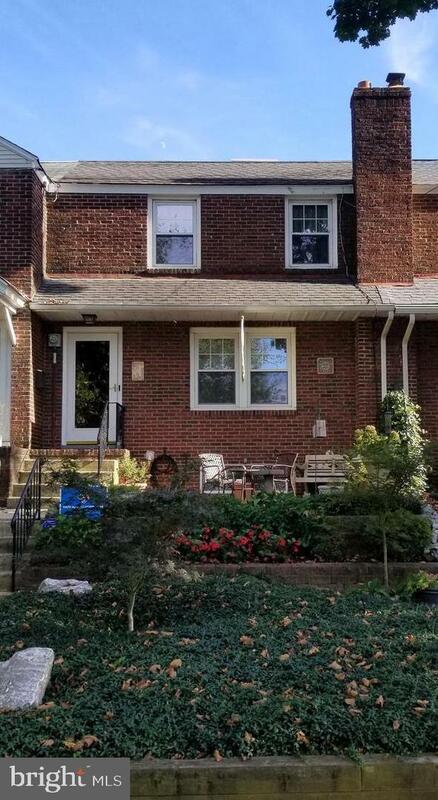 Beautiful brick row home in desirable Collingswood, great for the environmentally conscious. This well-built, Energy Star home features eighteen (18) solar panels positioned on rear roof of the home, R49 insulation in attic, and a Navien tankless water heater. The Ruud high-efficiency gas furnace and A/C system was installed in 2018. All windows have been replaced, most recently the windows on main floor were installed in 2019. An updated 30-circuit electric panel was installed in 2017.This home~s inviting front garden patio, with terraced beds, and myrtle ground cover lead to the steps and front door of your new home. 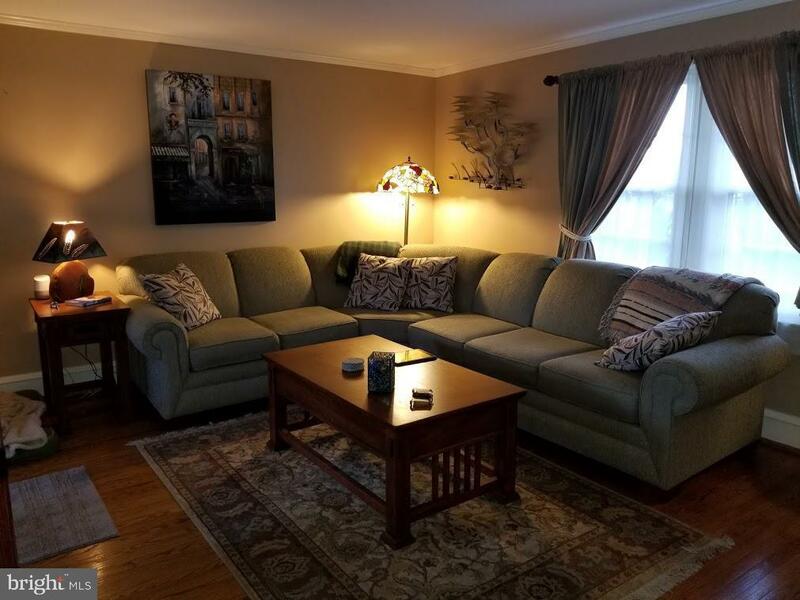 Beautiful refinished hardwood floors flow throughout the first floor of the home, leading into a large living room and dining room that can accommodate a generous table. The well-appointed kitchen features newer cabinets, tile back splash and flooring, new granite counter-tops with under-mount sinks, and stainless-steel appliances, including a five-burner gas stove and speed bake oven. A door off the dining room opens to the large deck built with Trex planks, wonderful for entertaining. A natural gas line connection for your grill will make your cookouts a simple task. The deck overlooks the back yard and green common area. The staircase up to the second floor features a 100% wool carpeted runner and decorative solid brass stair rods. The second floor has two bedrooms, and an office with a custom-built workstation for two. The office could easily be converted to a third bedroom. Beautiful wall-to-wall Mohawk carpet covers the hardwood floors upstairs. 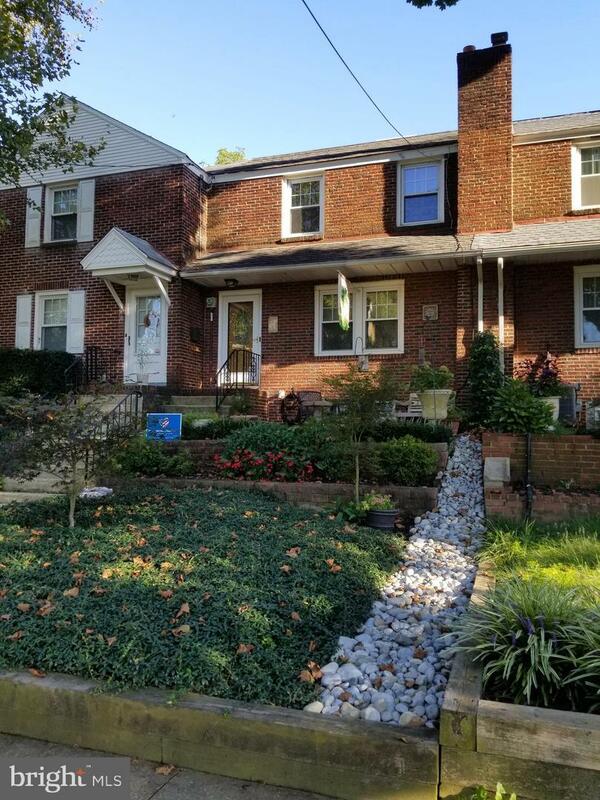 A vintage-tiled full bath, with skylight, completes the second floor of this home.Stairs from the kitchen lead down to a large full basement with laundry and ample storage. The walk-out basement opens to the fenced-in yard, a back-entry one-car garage and paving-stone driveway. The back yard has three (3) 4~x8~ raised organic garden beds, a compost bin and rain barrel. The house is also across the street from Collingswood~s newest Community Garden, giving the homeowners an excellent opportunity to grow even more fresh, seasonal produce. 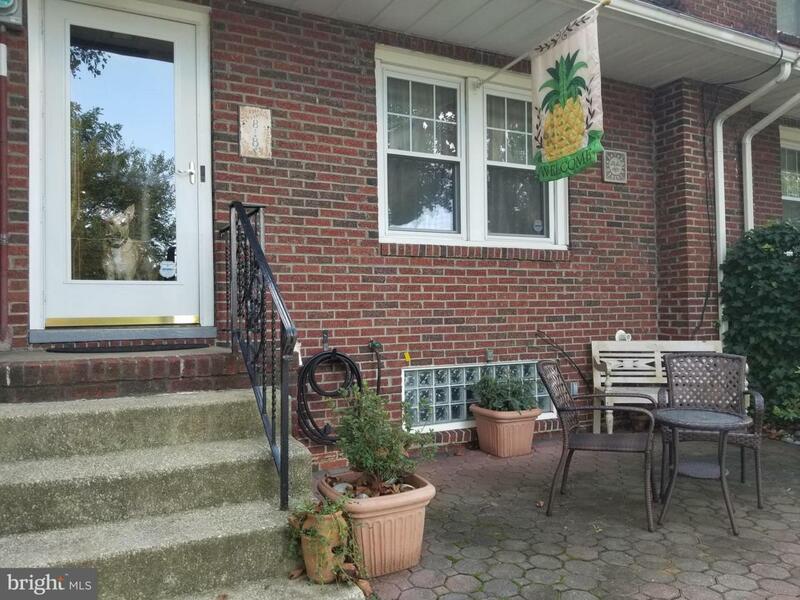 The home is good for a virtual worker but is also within walking distance to the Ferry Avenue PATCO train station for anyone working in the city. Call today for your appointment - this energy efficient beauty will not last!